Wilbur C. Henderson, Jr. was the founder and chairman of the Henderson Group until his death in 2013. Upon his return from military service in 1947, Mr. Henderson joined the family business his father started in 1923, constructing small residential and commercial buildings throughout the many neighborhoods of southwest Philadelphia. Under his leadership, Mr. Henderson transformed the family-owned operation into a large commercial construction company; and by the 1980s, the Henderson Group emerged as a major force in the suburban Philadelphia real estate market, developing high-quality industrial and office space in key locales. Milestone projects throughout Mr. Henderson’s 10 million square foot career include: the Folcroft East and Folcroft West Industrial Parks; the Philadelphia Airport Business Center; the Chesley Office Campus; the Chadds Ford Business Campus; and the Melbourne Airport Corporate Center. Mr. Henderson’s civic accomplishments reflect his dedication to the communities in which he conducted his business. He served as a member of the board of trustees of Drexel University and the Florida Institute of Technology, as well as Taylor Hospital. 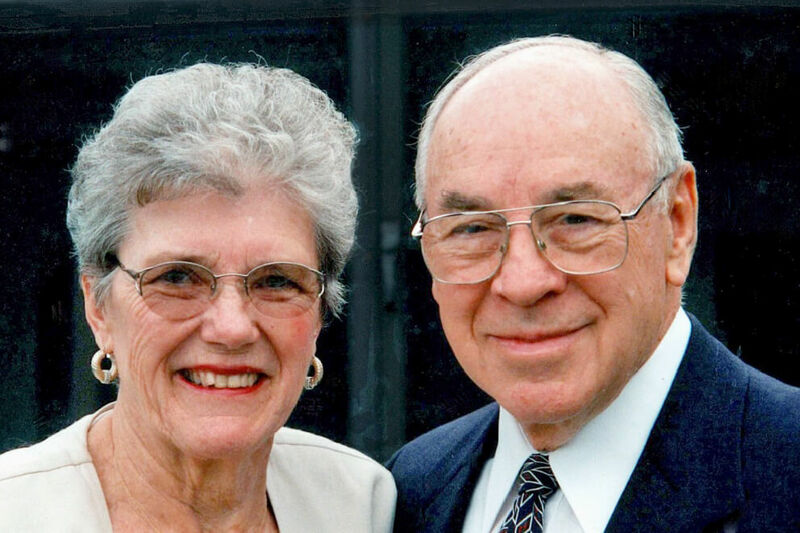 Today, the Wilbur C. and Betty Lea Henderson Foundation continues Mr. Henderson’s spirit of philanthropy with commitments to community institutions, non-profit organizations and other charitable efforts throughout the nation.